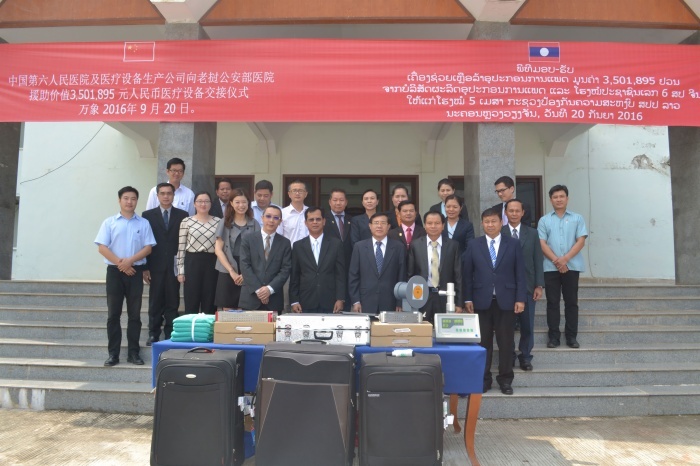 The 8th youth volunteers of shanghai China ,Shanghai Bojin Medical and other four Chinese companies together donated medical instruments to The Armed Police General Hospital of Laos in Vientiane on 20th Sep. 2016 . 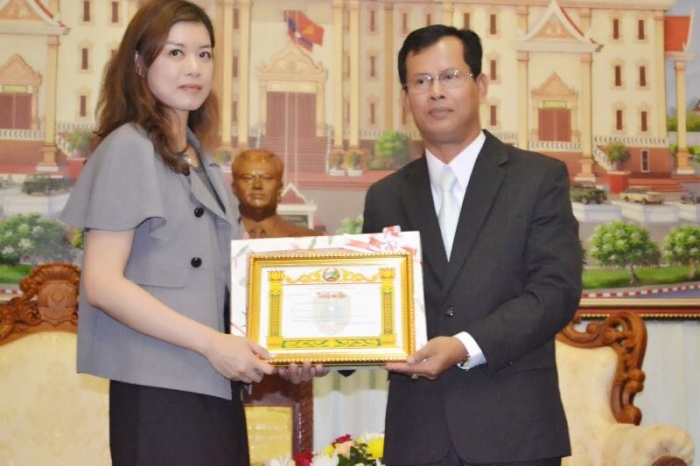 The vice minister of public security of Laos . 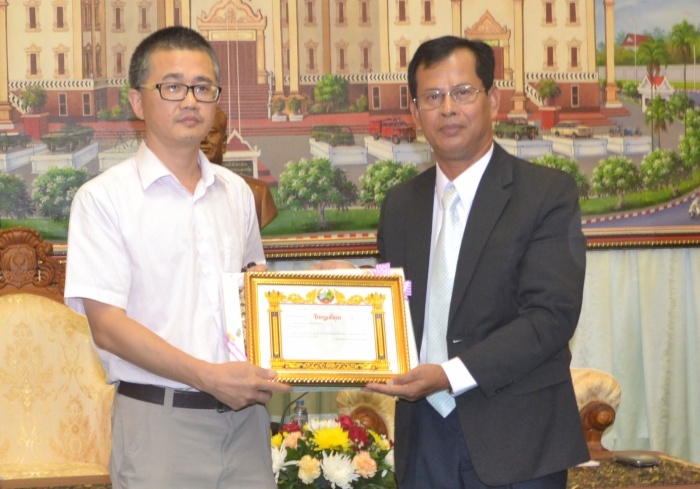 Zhao cheng gang :The counselor of China’s embassy in Laos and other leaders from Chinese companies . Wang xi jiong ,The general manager of shanghai Bojin medical attended ceremony . Li Ya Hua ,The vice general manager of shanghai Bojin medical attended ceremony . 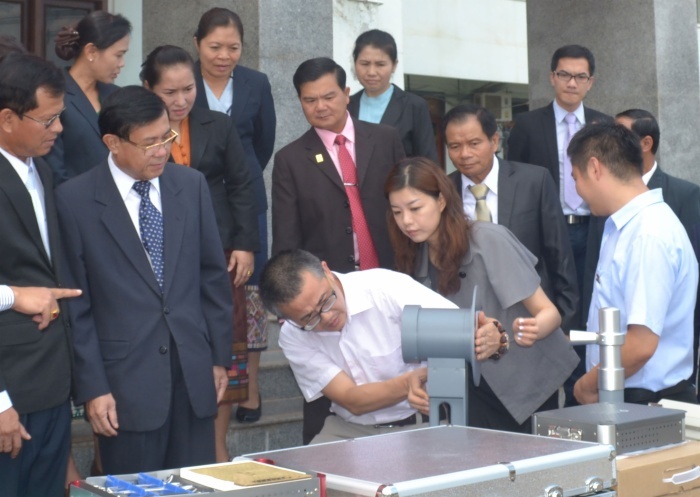 The vice minister of public security of Laos on behalf of laos accepted the donating and said this donating would be a big help to Laos ,and they would make sure the medical instruments be used properly .also he spoke highly of the volunteers ‘ job performance . counties.hope we can have more communication and cooperation in future. This donating was launched by the the 8th youth volunteers of shanghai China which was organization by the Communist Youth League of shanghai . shanghai sixth people’s hospital .Shanghai Bojin medical ,Aike(shanghai) medical ,Naton medical Group ,Zhengjiang Guang ci medical made an donation alliance . After several times communications ,and according to the injured situation .The donation alliance offered about 3500 000 RMB medical instruments aid . to use Bojin portable x-ray machine . Jiang chao Yin :The Chief doctor of orthopedic of shanghai sixth people’s hospital , said this donation include high technology medical instruments such as portable x-ray machine ,surgery plate etc can ensure the medical relief go smoothly . also shanghai sixth people’s hospital offered a chance for the orthopedic doctors who from Laos 109 hospital to learn the orthopedic theory in shanghai .To make sure the doctors really know orthopedic theory and operation skills ,then it can improve medical technical level . 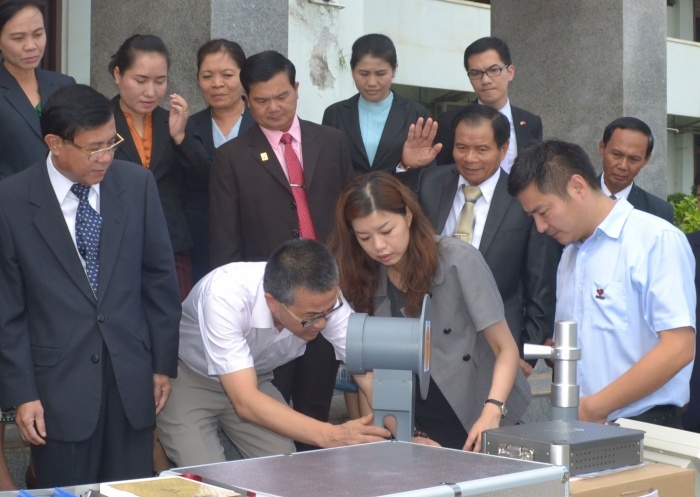 Wang Xi Jiong Said :Laos is our friendly border country,Even though we cant go with the volunteers for this International aid,we hope the donated medical instruments would play an important role for the Lao people and the Youth volunteers .